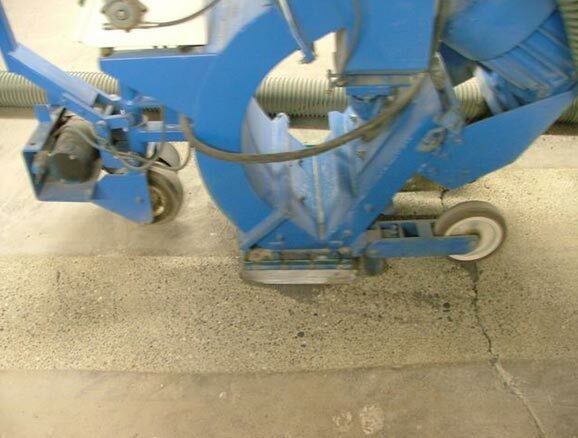 Shotblasting is the process of blasting a concrete surface with steel shot (small steel balls) at a high velocity. 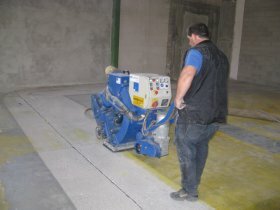 This removes contamination and laitance (soft concrete) to reveal a mechanical profile for improved bonding. The concrete dust is recovered by a powerful dust collection system. • To clean and prepare surfaces before applying a coating / paint / resin and tiles. 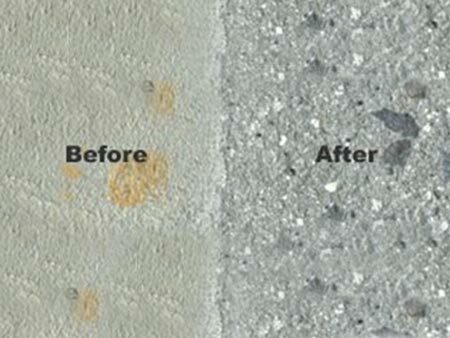 • To remove old coatings and rubber from roads and airport runways. • To remove markings from roads, highways, runways, industrial floors and more. • To regenerate grip and improve safety on roads and runways.